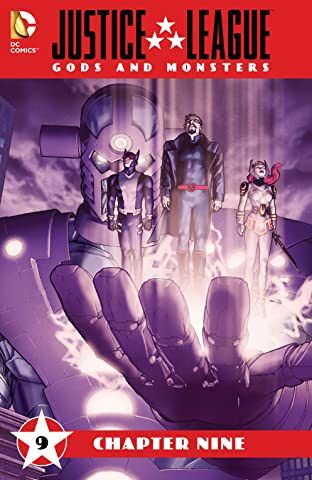 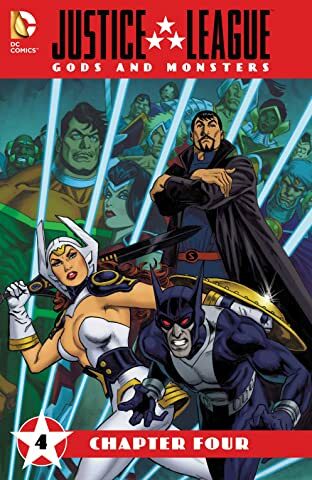 Prequel to the DC Universe Movie Justice League: Gods & Monsters! 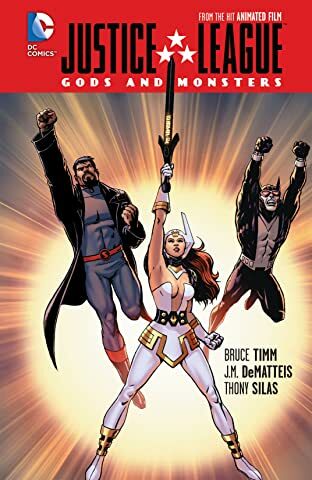 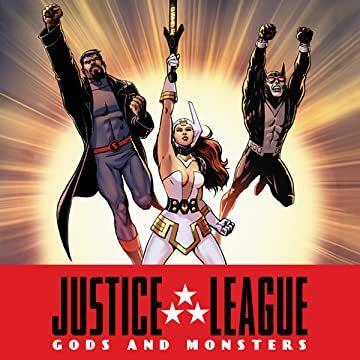 Superman, Batman and Wonder Woman: three powerful and dangerous loners drawn together by a man who claims he can bring humanity to the next level of evolution. But are Jackson Alpert and his immortal Forever People what they claim to be? 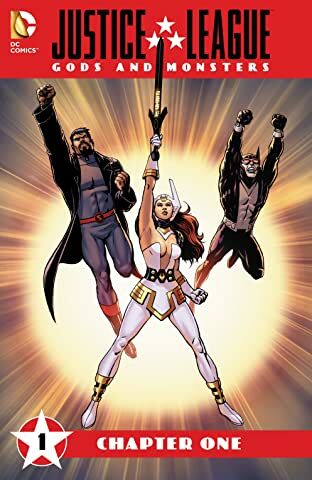 Will they save the Earth—or conquer it?